Unique Landscaping has 20 years experience crafting ideal outdoor getaways using pergolas, landscape design, irrigation systems, concrete driveways, sidewalks, walkways, fencing, outdoor kitchens and more. Enjoy an oasis of relaxation in your own backyard. Enjoy an oasis of relaxation in your own backyard! 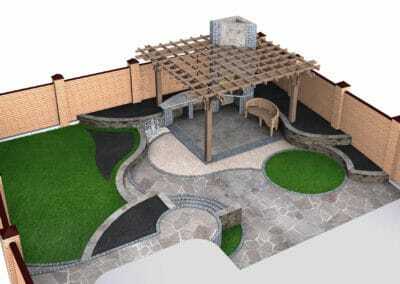 One of the most impacting garden features in any landscape is the pergola. Pergolas form a shaded walkway or sitting area by supporting cross beams or open lattice upon posts and pillars where vines are trained. Sometimes Pergolas act as an extension of a building or link pathways between the home and a gazebo or even link pavilions. 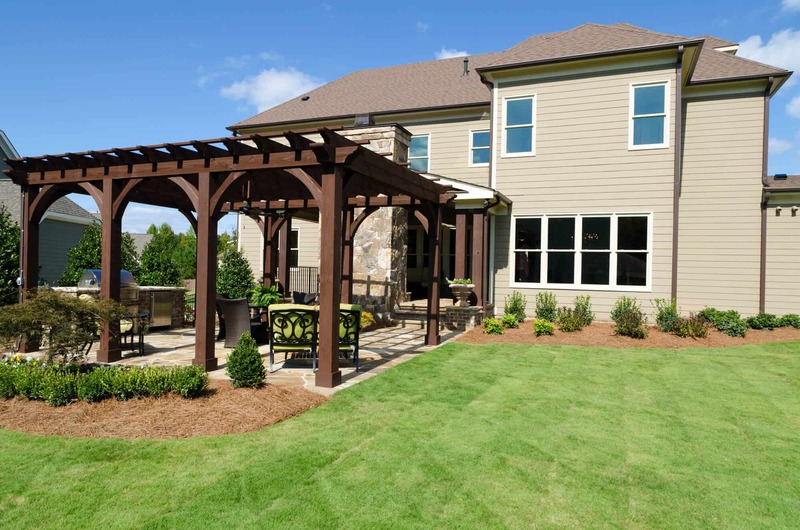 Some pergolas are stand-alone structures and are not attached to the home or any other building or structure. These are often used to create a comfortable sitting area that features a breeze and indirect sunlight. Pergolas also provide climbing plants a place flourish and showcase their beauty. 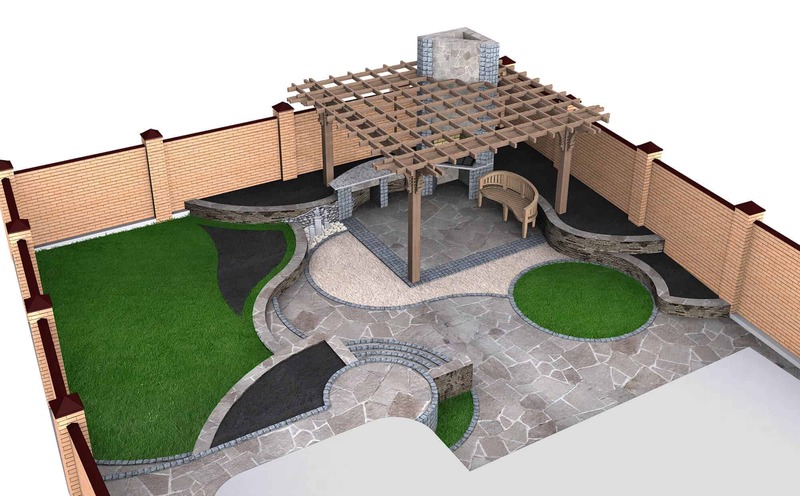 At Unique Landscaping we can craft a unique pergola specific to your needs and complimentary to your property, or we can install the pre-fabricated pergola of your choosing. The choice is yours! Our custom pergolas are hand-crafted to perfectly complement your home by using the right materials, colors, and designs to look like a natural extension of your existing property. 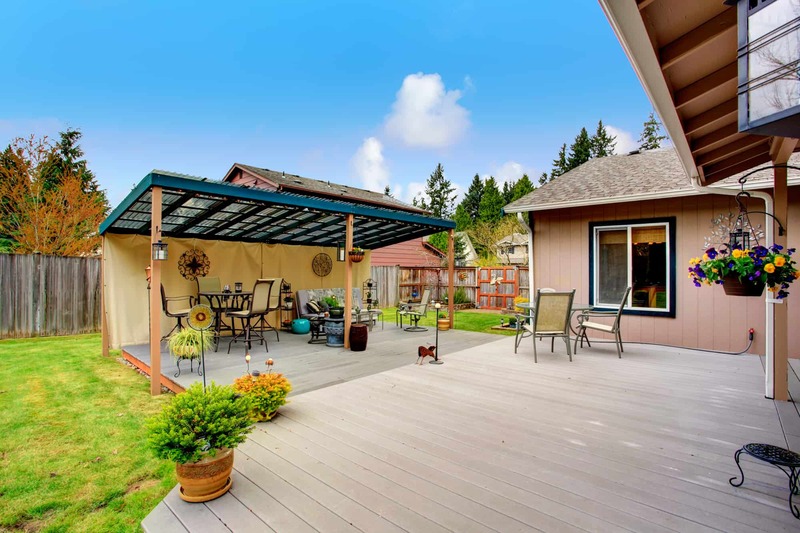 Our Pergolas are a beautiful and relaxing place to spend an enjoyable summer day, and with a multitude of options in size, style, and materials you have the freedom to showcase your artistic flare. If you need more functionality we can even hang ceiling fans or lights to create a magical outdoor room. 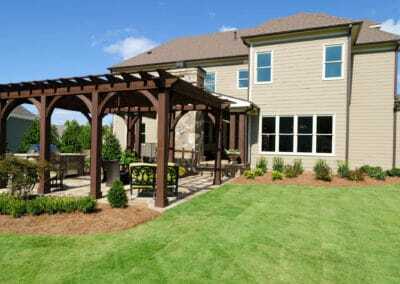 Not only will a pergola provide the perfect setting for hosting ideal outdoor gatherings, but they improve the value and appeal of your home as well. 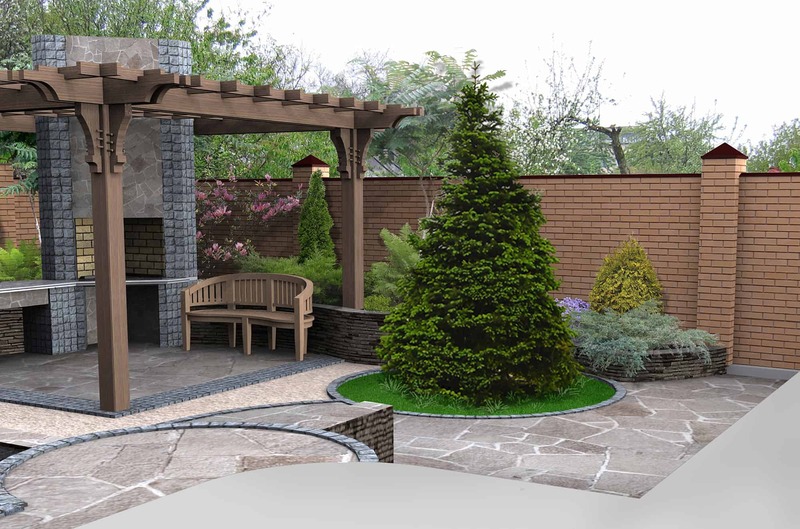 Give us a call today and one of our Unique Landscaping pergola installation pros will come to your home to discuss your vision and go over options for making your dreams come to life!